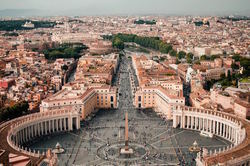 There are 4 ways to beat the queues and have a hassle-free visit to Vatican City. So... let's find out, shall we? Discover the way to experience whatever Barcelona has to offer in only two days: Sagrada Familia, Parc Güell, La Boqueria, and much more. 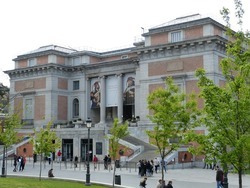 What are the must-see Paintings in the Prado Museum? Let's find out with this little but helpful guidebook of the Madrid Museum. 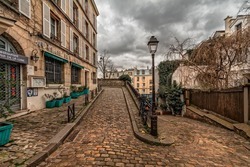 Between the profane and the sacred: discover the history and the best things to do or must-see places to visit in this popular Parisian district. 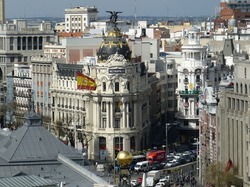 Let's find out the best things to see in Madrid including Museo del Prado, Museo Thyssen-Bornemisza, Centro de Arte Reina Sofía, Gran Via, Santiago Bernabeu Stadium, and more. 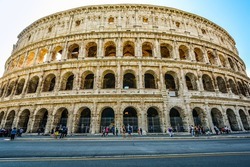 Discover more about the history of Colosseum: when it was built, the improvements made, and much more. Are you ready for a summer full of funny moments, culture, sandy beaches, and unspoiled island? Take a look at this: Greece is waiting for you! 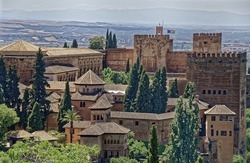 Traveling to Granada from either Barcelona or Madrid can be a daunting experience. We're trying to make your life easier! 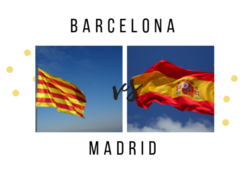 Barcelona vs. Madrid: What is the Best City to Visit? 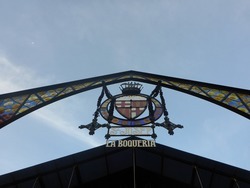 What are the best things to do in Barcelona and Madrid. Let's find out, shall we?